Clarion Gaming, organisers of next week’s ICE London (6-8 February, ExCeL London, UK) have taken a progressive initiative by providing 1,500 free footcare kits to help visitors explore the world’s biggest gaming event in comfort. The footcare kits, which comprise protective anti-blister plasters, will be available free of charge from the information desk located at the Custom House entrance to ExCeL London. Physically, ICE London is the gaming industry’s biggest event and we want the tens of thousands of guests who are expected to join us at ExCeL to enjoy ICE rather than have their feet in ice! If the kits that we are providing help just one visitor to make an additional appointment with one of our 500+ exhibitors, or spend an extra hour exploring the aisles at ExCeL, then it is an initiative well worth doing! 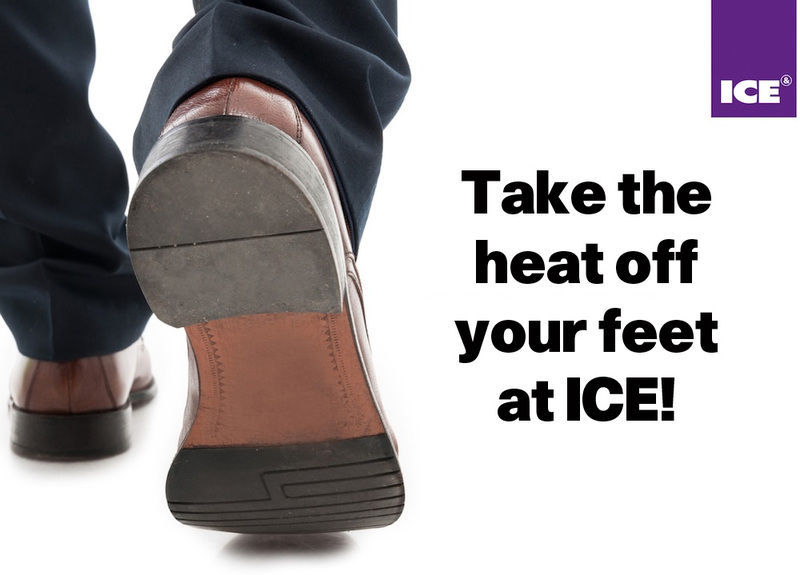 The team at Clarion Gaming has also produced a list of handy hints to help visitors get their feet ICE-ready. 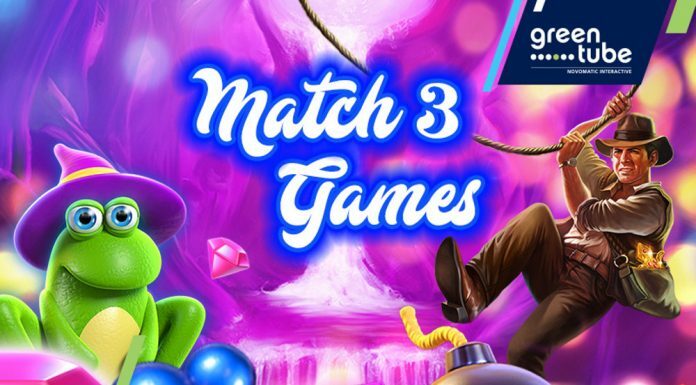 The tips are available to download from icetotallygaming.com. This article was originally published on www.casino-review.co.